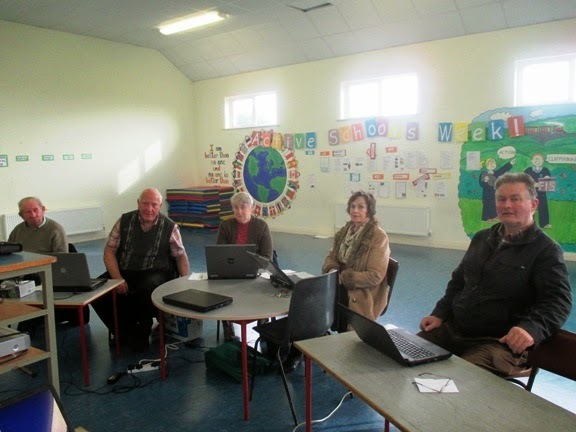 Computer Classes for adults were held in the school over a four week period. 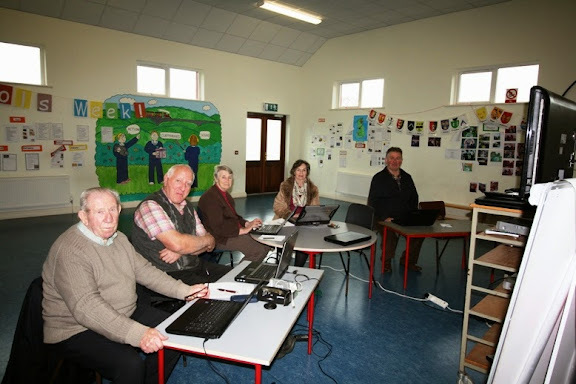 This iniative is funded by the Mayo, Sligo, Leitrim Education training Board. the tutor was David O'Gara.